The Application Form for XIMB MBA Admission 2019 has been available on August 29, 2018. 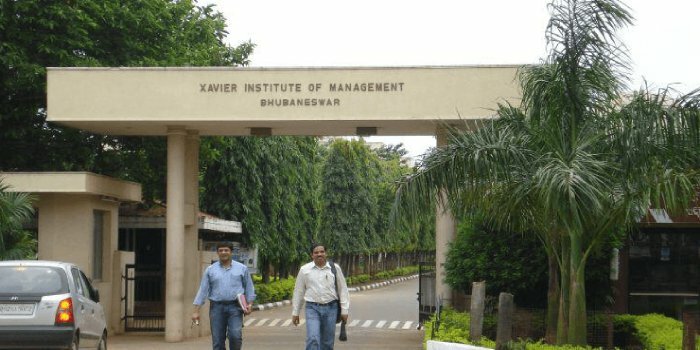 The Xavier Institute of Management Studies (XIMB) Bhubaneswar offers postgraduate and Ph.D. programmes in management. Known as a world-class B-school it focuses on quality education, ethics, and values. Interested candidates can apply through CAT, XAT, GMAT, or XGMT scores. Those applying through exams other than XGMT 2019 must also fill the application form. furthermore, the selection process consists of Written Ability Test, Group Discussion, and Personal Interview.